The one I like best is the current edition of the 'Trans-Siberian Handbook' by Bryn Thomas. The handbook was really brilliant (everyone we met on the train had a copy!!) We can't imagine doing the trip without it. Kilometre-by-kilometre route guide – A major feature of the book is the detailed km-by-km route guide. All points of interest are included along the way. 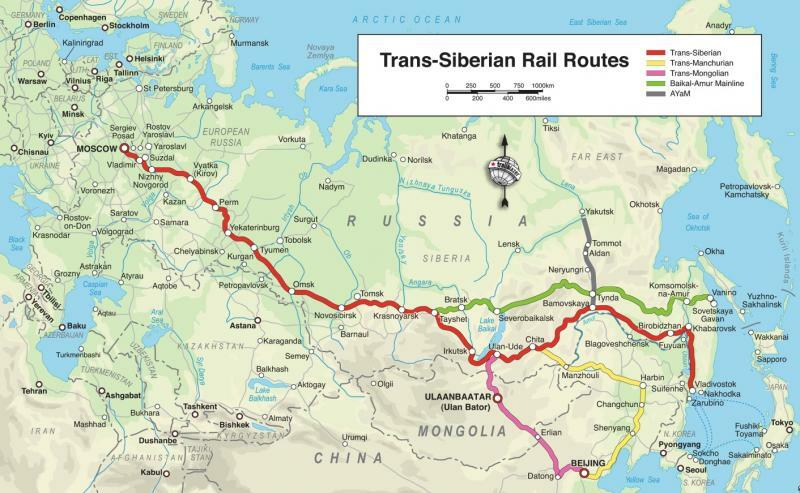 With 49 rail maps in English, Russian and Chinese: see where you are as you travel. All routes retravelled for 9th edition and information updated to 2014. Fully updated by a Russian-UK national who travelled the whole route and knows what it's like to do so (not written by a team of writers).